Speaker Tom Boseman was unable to deliver his sermon due to illness. In his place, Matthew reading “Getting Serious About Unitarian Universalism,” written by Scott Alexander. 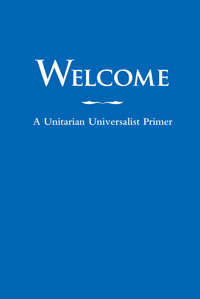 This is a sermon found on the UUA website.